how honored i was to be asked by the tigress herself to choose the secret ingredient for the november can jam. 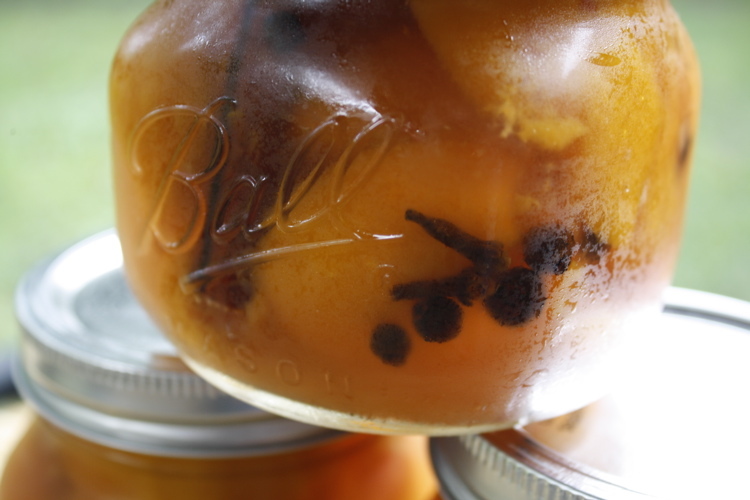 what a great month/time of year for canning – such transition! here in texas, we can be slightly ahead of much of the country due to our, ahem, warmer weather. today a few jackets and sweaters have come out of summer’s hiding due to a ‘cold’ front that blew through last night: it is 78 degrees today and it’s got me dreaming of chili. go ahead and laugh – we’re used to it. just remember that when you take a trip to texas in august and it’s 95 degrees with 99 percent humidity, there may be a snicker or two if you complain about it. but today it’s a chilly 78 degrees and i’ve got fall fruit on my mind. mostly fall pie-type fruit. namely………..
yes, ladies and gents, the november pick for the can jam includes these three beauties, anyway you like ’em! 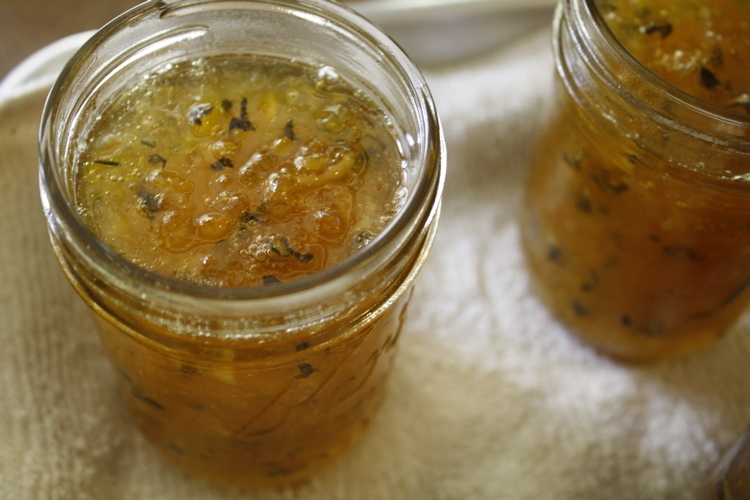 with herbs or warm fall spices, all jellied up, au natural or even pickled (gasp!). these three fruit are related, kinda like second cousins really, in that they all produce fruit called a pome. 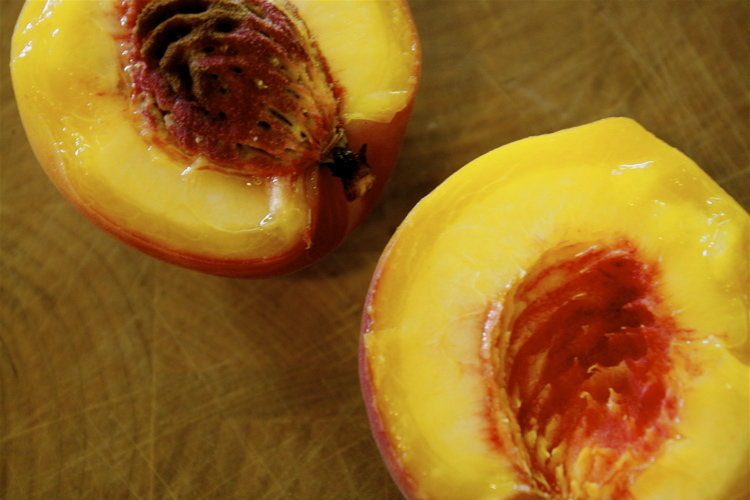 if you want to know more about the exocarp, mesocarp, and endocarp of this type of fruit, feel free to click here. it’s very interesting reading, but after awhile my eyes started glazing over. 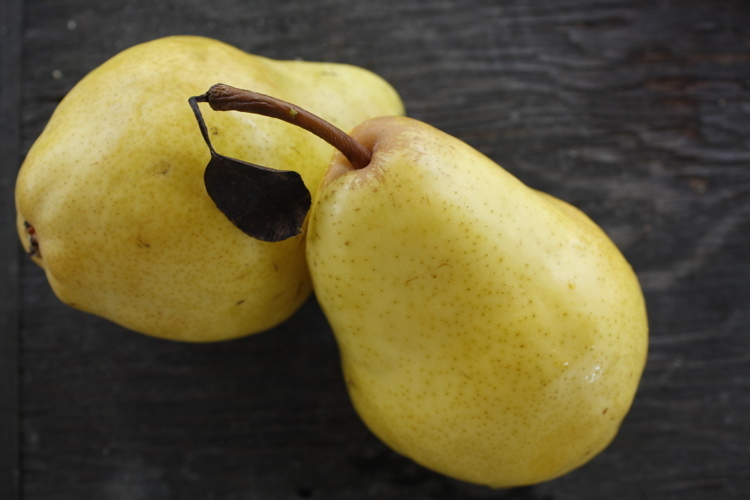 there has always been some confusion or another between whether the quince was an apple or vice versa. 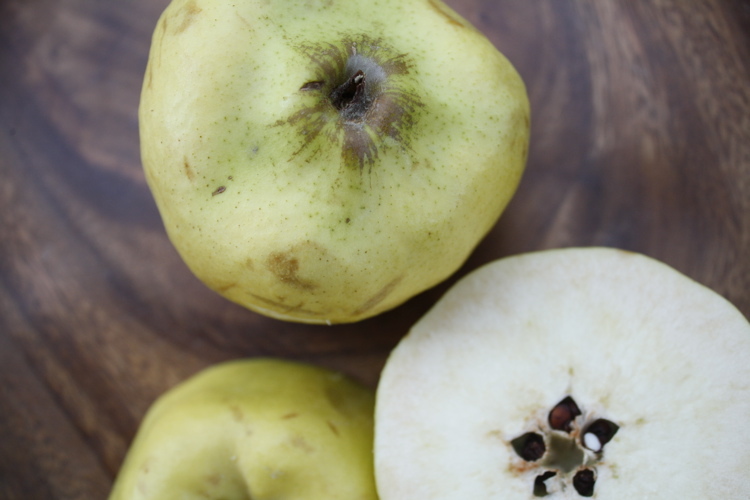 like the apple and pear, quince has been used for centuries in the making of wine and other liquors, for medicinal purposes, and for just plain ol’ eating out of hand. remember the rules, folks and be sure to post your november can jam recipe between sunday november 14th and friday november 19th at midnight. 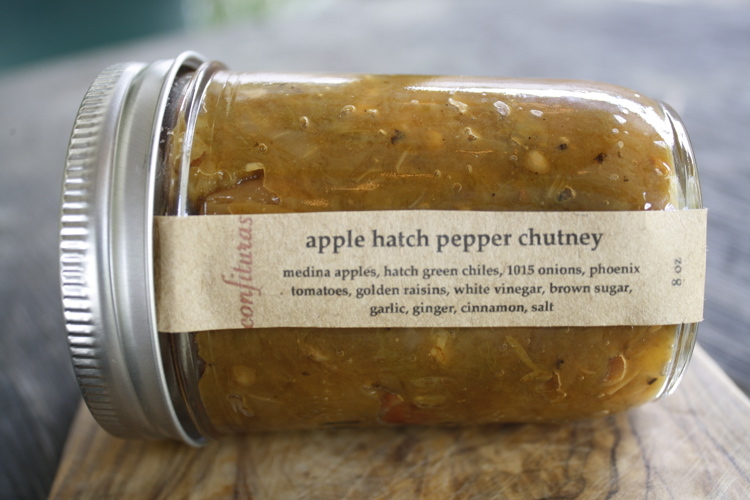 i am so looking forward to each and every post to expand my canning repertoire. well, hello there. some of you playing along at home may be wondering “where did she go?”, “is she like other bloggers who simply got bored of her her own blog, got too busy, or just doesn’t give a hoot anymore?”. the short answer is no, the long answer, and since you’re still reading i’ll go ahead and assume you want the long answer, is that my blog has taken me to places unknown in my wildest dreams. you may have noticed many of the latest posts have been geared towards preserving and canning, for which i have discovered an unbridled love. each small batch of preserves i make is like a tiny art project, changing with the seasons. 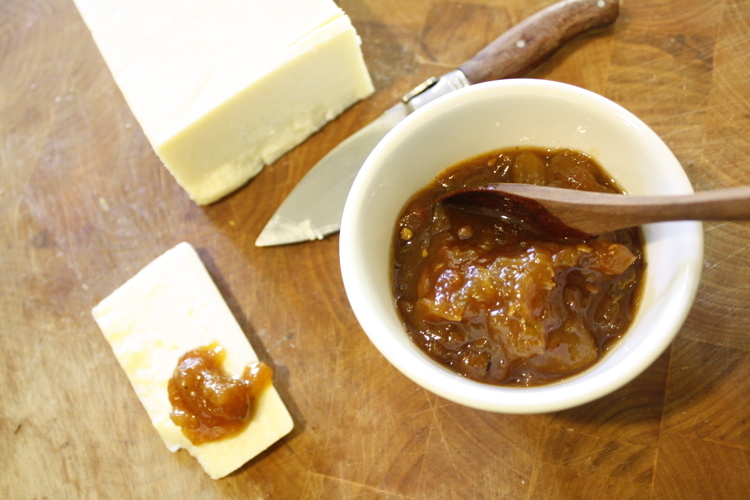 we served this tomato jam with a nutty, well-aged white farmhouse cheddar and almost died it was so good. a friend made a BLT with it. 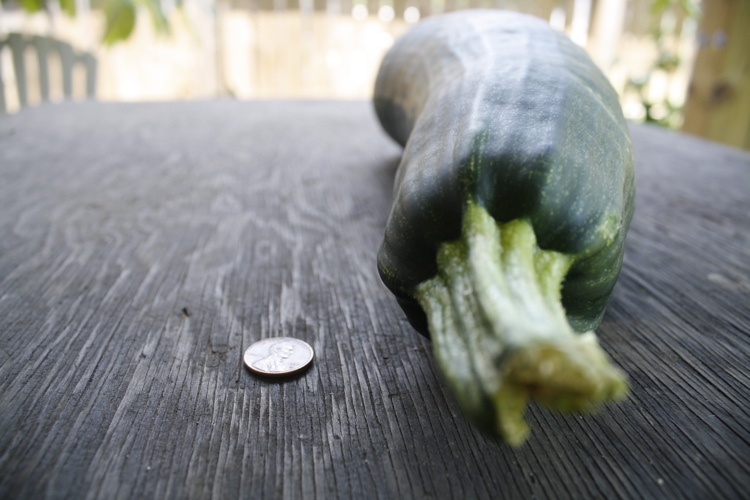 i think it would be fabulous on cornbread, or eggs, or roasted potatoes. you should definitely make this, but if you don’t have time, i can make some for you. you can make this with heirloom or homegrown tomatoes, but try to avoid commercially-grown tomatoes due to their lack of flavor. you’re preserving something seasonal for a reason, after all, and who wants to preserve a mealy, insipid love apple? 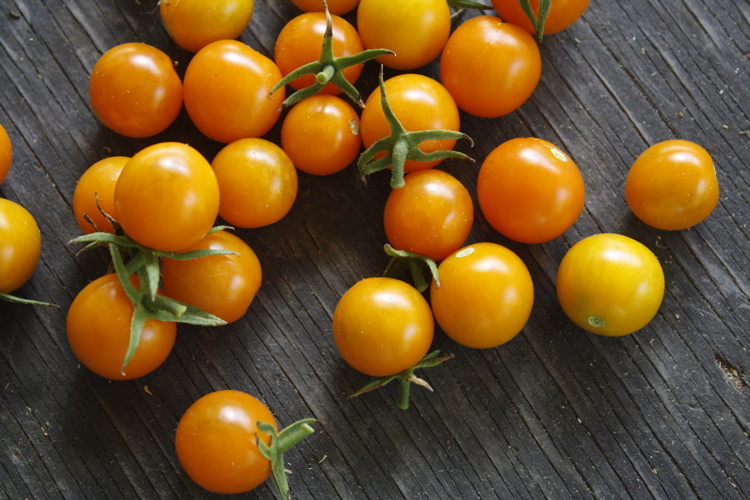 we have made this several times this summer with various types of tomatoes. each batch was slightly different in color and flavor, but always perfect in it’s variation. place spices in a small piece of cheesecloth or tea ball infuser with all other ingredients in over a medium simmer, stirring frequently, for about 30-45 minutes until thick and jam-like (remember it will thicken a bit more as it cools so don’t overdo it). 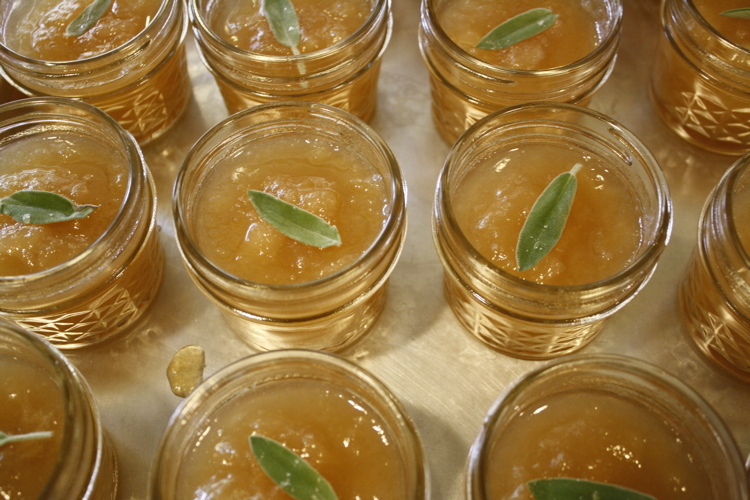 ladle into sterilized jars and process for 15 minutes in a water bath. * although i usually shy away from bottled citrus juices, in this case the stable acidic amounts are a must due to the tomato’s unpredictable and borderline acidity. i found a good quality organic lemon and lime juice under the brand of santa cruz in my market. 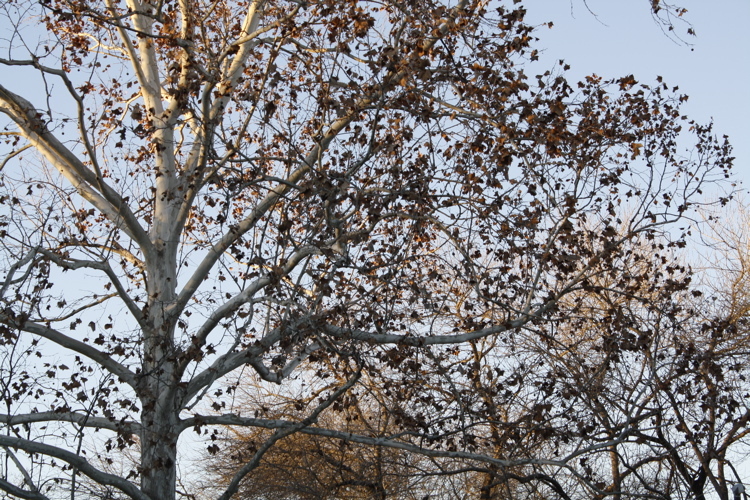 to say that it is grilling season in texas would be somewhat incorrect–it is always grilling season in texas. we like our meat, we sometimes like to fetch it ourselves (aka hunting), and we like to cook it outdoors because it’s usually too hot to turn on the stove and, let’s face it, it’s the right thing to do. regardless of where you stand on charcoal or wood vs. propane, direct or indirect heat, or barbequeing vs. grilling, most everyone agrees that cooking outside kinda rocks. this is a fairly light preparation and works well when you are feeling overwhelmed by the summer heat but have a hankerin’ for more than just another salad. 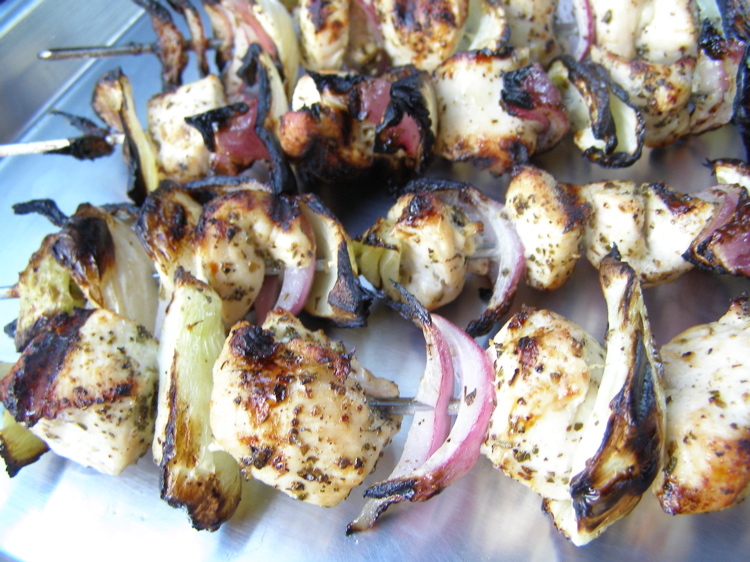 the cool creaminess of the tzatziki compliments nicely the char and warmth of the kebobs. and, if you’ve never grilled fennel, oh boy. 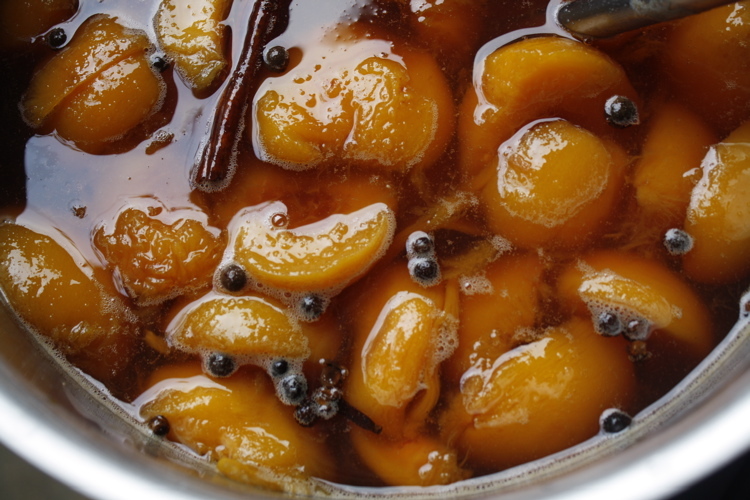 it becomes sweet and caramelized, all while still retaining it’s crisp nature. add in some sweet red onion with singed edges, moist and lemony chicken, wrap it up in a seared pita and top the whole thing off with a cool sauce and let the magic happen. *greek yogurt will make a particularly thick sauce or you can just drain regular full or lowfat plain yogurt for a similar effect. 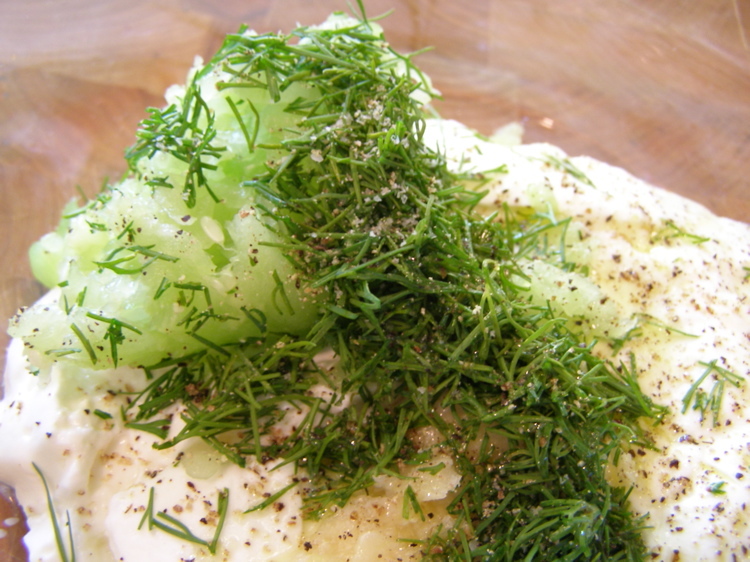 prepare tzaziki first so the flavors have some time to develop–sometimes i’ll make this a few hours ahead. 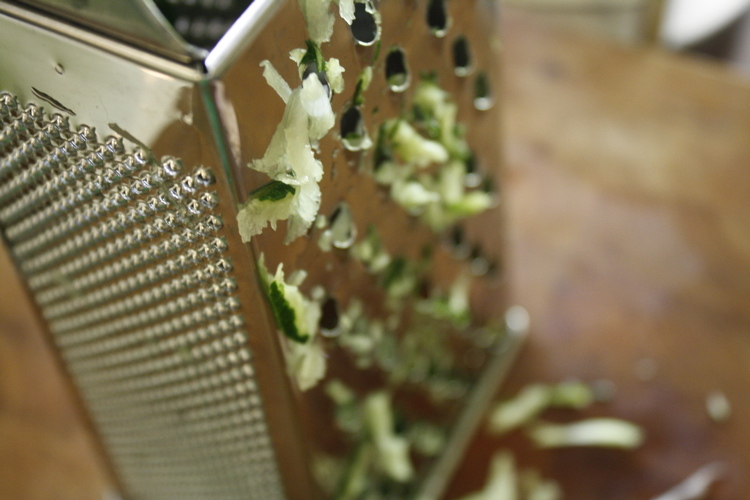 grate cucumber with a box grater onto a paper towel or cheesecloth. 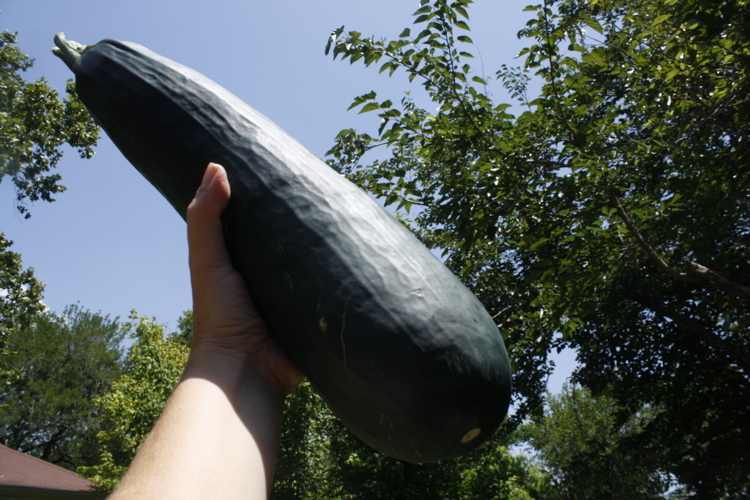 make a small package of the papertowel and twist the ends up, squeezing out any liquid from the cucumber. you may or may not be alarmed at how much liquid you can get out doing this–DO NOT skip this step. chop garlic and make into a paste on the cutting board with the salt, by smashing it with the side of the knife. 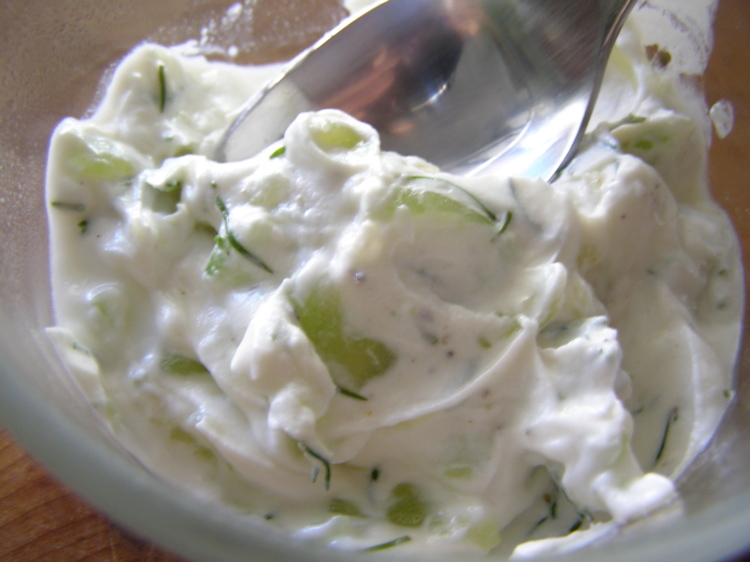 place garlic/salt mixture in a bowl with the yogurt, cucumber, fennel fronds, and lemon juice. adjust seasoning to your preferences. in other words, taste it. if you like more garlic go for it, but remember the flavor will be more pronounced as it sits. 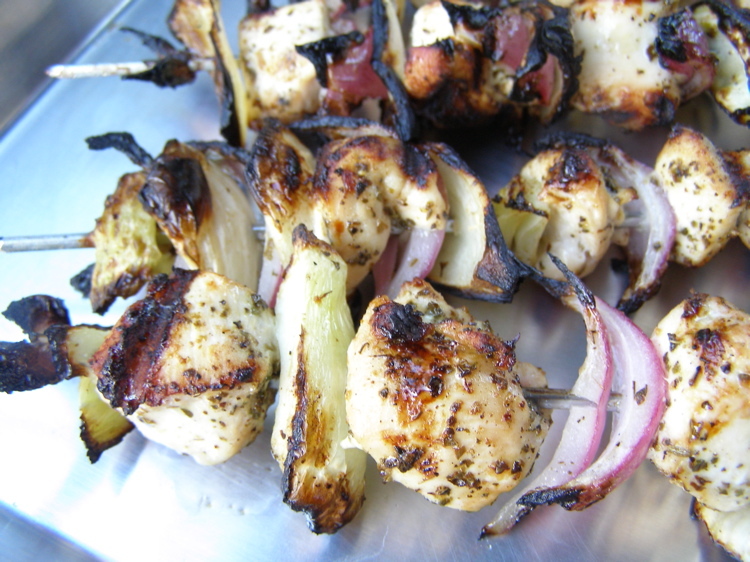 alternate placing chicken, fennel and onion pieces onto 8 separate skewers. sprinkle with oregano, salt & pepper, then drizzle with the olive oil and lemon juice. place on a (preheated-very important) medium-high grill and cook for a total of about 20 minutes, rotating skewers every 5 minutes or so. you want a nice char on all sides and the chicken to be cooked through. allow to rest for a few minutes before serving with tzatziki and grilled pita. this goes really well with a glass of nice, dry french rose. but everything, including another glass of rose goes really well with a nice, dry french rose this time of year, doesn’t it?